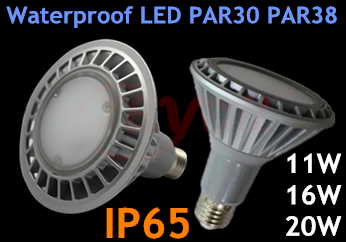 1.smd led par is energy-efficient:Save 80% energy more than incandescent lamp. 5.100-277v led par light par38 is120deg beam angle,and silver finished housing. 6.More than 35000 hours lifespan for 110 volt led par38 bulb.